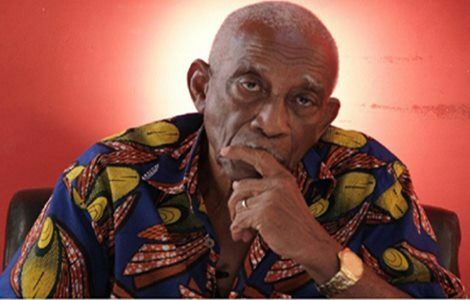 Ghanaian actor, George Williams has passed away. Sources close to citifmonline.com confirmed his death. The 87-year old actor who has been off the screens for sometime now, featured in several movies including Bloody Kids and Ultimate Paradise among others. He taught at the Accra Film School and is widely known for his pioneering role in the movie industry.